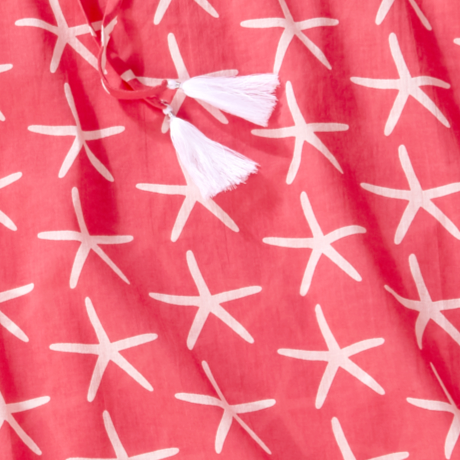 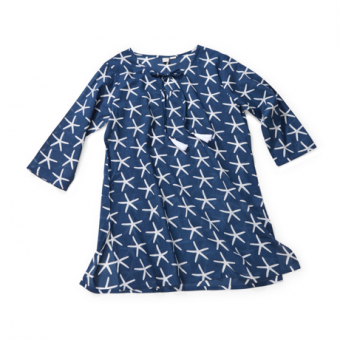 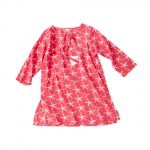 This starfish-printed tunic is a modern, fun-loving take on a classic design. 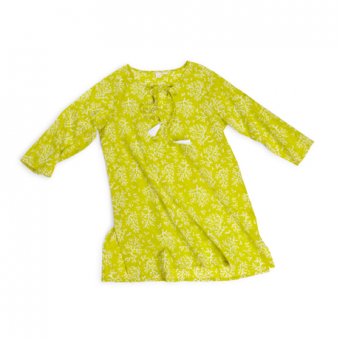 The beautiful pattern combined with the airiness of the fabric is the perfect cover-up for any summer occasion. 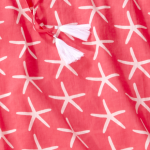 The vibrant color, fashionable tassel strings, and flattering length allow you to wear it from day to night when paired with the appropriate accessories.